Browse below for dog friendly self catering cottages in Middleyard. 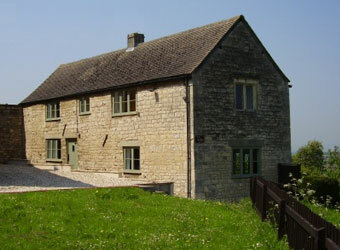 Welcome to The Barn, a lovely holiday cottage on the Cotswold Way. With 3 delightful bedrooms that sleep six and a baby, it has fine views over the surrounding countryside.